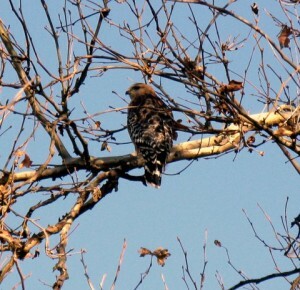 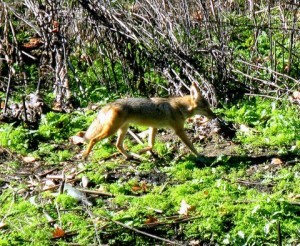 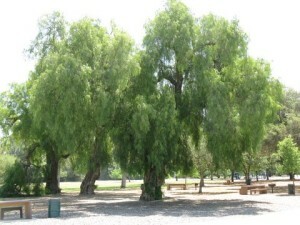 Some nice pics of the Shady Oaks Park in the Coyote Creek Neighborhood in South San Jose. 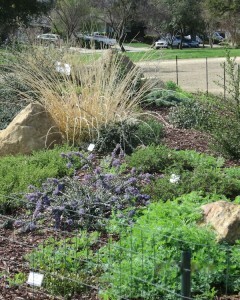 The new Native Plant berms at Jeffery Fontana Park will be featured on the April 27th Going Native Garden Tour! 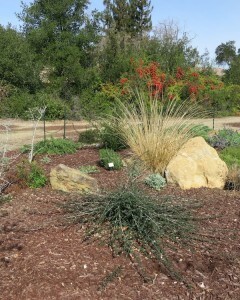 Help keep our parks beautiful, healthy and safe. 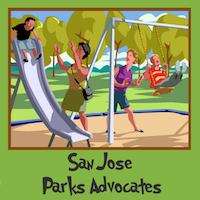 If you see any maintenance issues or other problems that are occurring in a San José park, please fill out the Park Concerns Form. 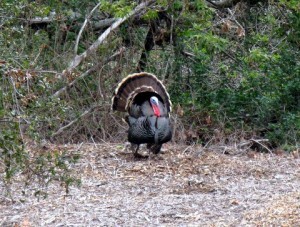 or call (408) 793-5510 to report a concern.